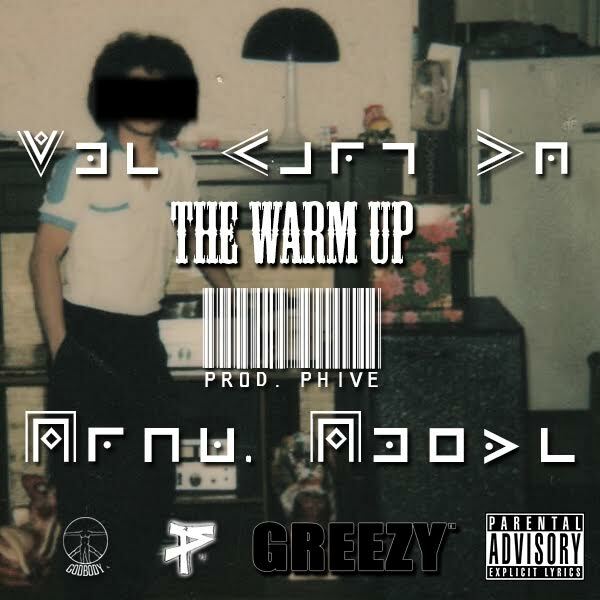 Orlando, Florida based Producer & Glass Artist, Phive (of GodBody), drops his new, self-produced single “The Warm Up.” This is ‘the warm up’ to the ‘Dab / Glass’ wave Phive is bringing, but this one is aimed to make a statement of arrival. Stay updated with Phive (of GodBody) via Twitter and Instagram. More music will be dropping early next year.